JOIN the most INNOVATIVE program in Europe! At Algebra’s International School, we believe in quality and efficiency! APPLY FOR OUR NEWSLETTER: Get info and course updates directly to your inbox. 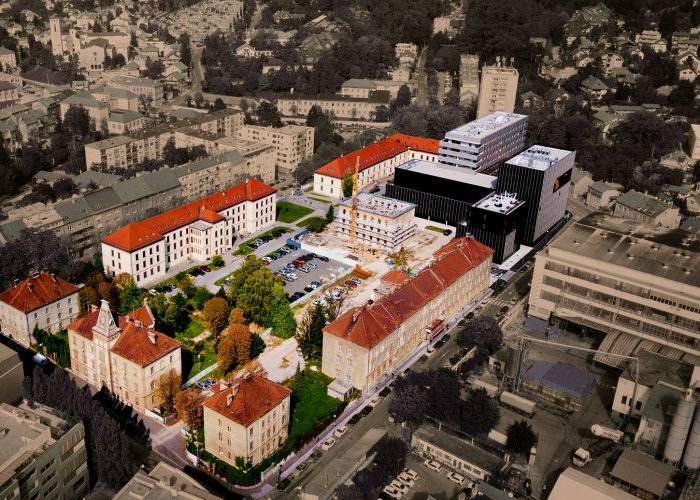 Algebra University College is the flagship of the largest private educational organization in Republic of Croatia and the region training altogether more than 15.000 unique students annually in higher educational and lifelong learning programs. In higher education we currently have around 1000 active students with the intake of more than 300 new students each year, while the growth rate in number of enrolled freshmen students is around 22% each year. Algebra provides you with different types of scholarships you can apply for!